Born on: 17 December 1987 in Sofia. Education: Master of Science in Ecology, University of Sofia, Bulgaria, 2012; Bachelor of Science in Ecology and Conservation Biology, University of Sofia, Bulgaria, 2010. 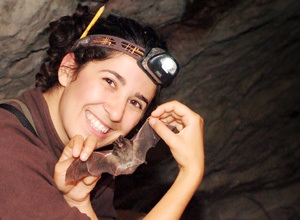 Sensory ecology; distribution and ecology of bats; conservation biology; science communication.